Posted on by admin. 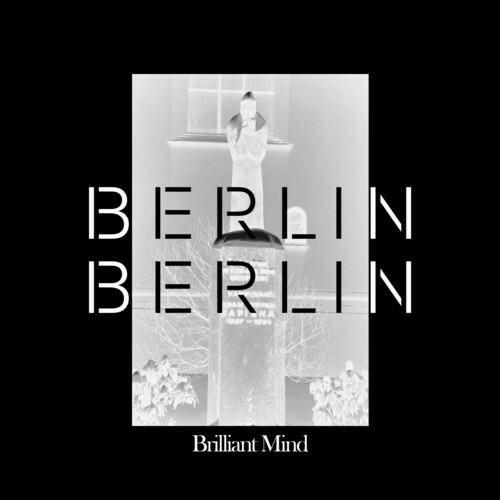 This entry was posted in BREAKING NEWS and tagged 80's, BERLIN BERLIN, Brilliant Mind, free download, Furniture, Josef, MUK, MUK Records, Soup Kitchen. Bookmark the permalink.